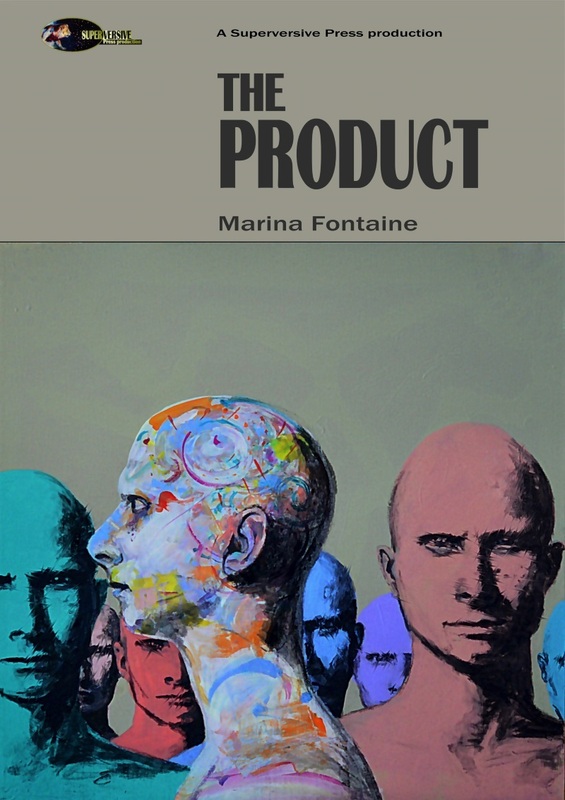 Marina's Musings: CLFA 2017 Book of the Year Voting is now Open! No obnoxiously over-priced gowns. No celebrities telling you how unworthy you really are. No falling props or envelope malfunctions. 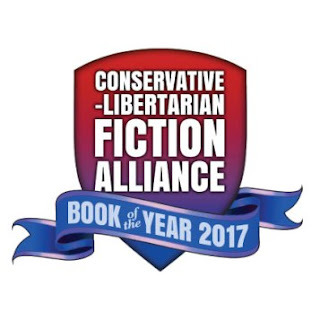 Just great books by freedom-loving authors, and you decide who gets the award! 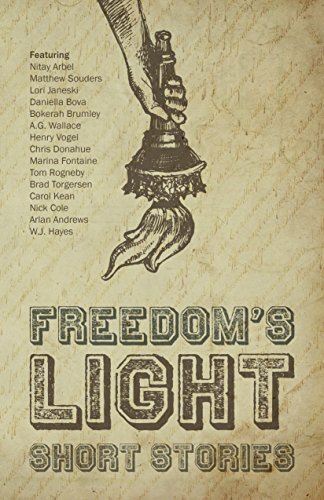 My novel Chasing Freedom is among the finalists. The nominations are in and counted, and the CLFA is thrilled to present our ten finalists for the CLFA Book of the Year 2017! Beginning in January 2017, CLFA members have been hard at work, compiling a list of our favorite 2016 releases. We ran several rounds of voting to refine the list to the top ten in the survey. For the final winner, we always open up voting to the public. Click here and follow the big red button to vote. Good luck to all and may the best book win!